The foundation of any decent Bloody, whether it’s made with vodka and pickled okra, sake and red chilis, or bourbon and bacon, is the mix. And not all mixes are created equal. 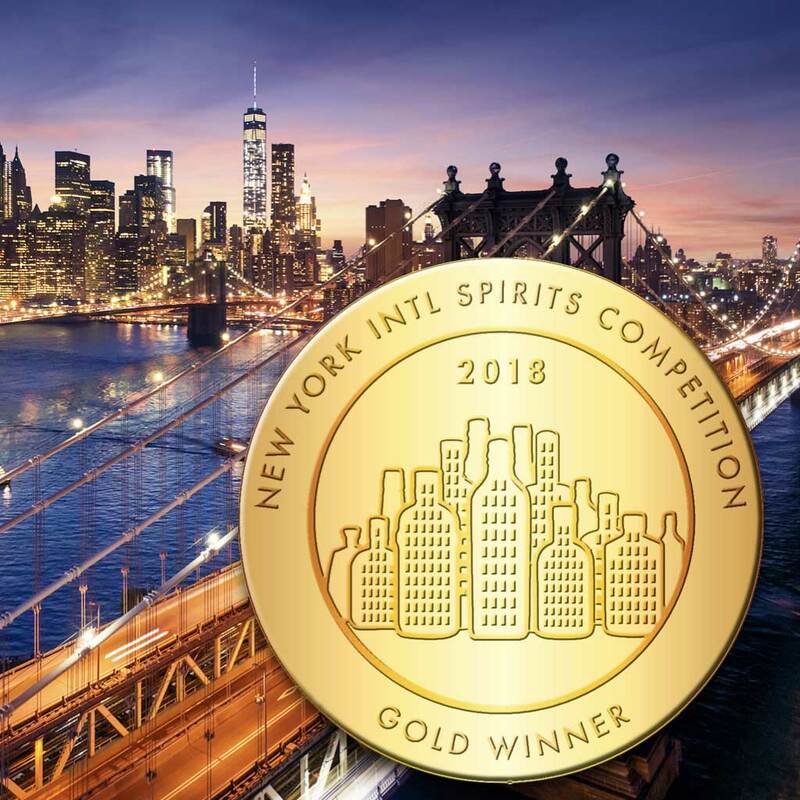 This past spring, the expert, trade-only panel of judges at the New York International Spirits Competition determined that one mix was deserving of “best Bloody Mary Mix of the year for 2018.” Local company Charleston Mix Bloody Mary took home the gold for their Charleston Mix Bold & Spicy, the flagship bottle featuring a blend of habanero mash, apple cider vinegar, Worcestershire sauce, and spices. Voted Best Local Cocktail Mixer by CP readers since (at least) 2013, we always knew this palate puncher would do big things. Buy yourself a bottle of the good stuff online or at a local liquor store, restaurant, or grocery store near you.